Privately owned Powerday is one of the largest London based recycling and waste management companies. It has three different sites in the close vicinity of London city center. Owned by Mick Crossan the company has a long history in Waste Management and has been trading since 1978. In this time Powerday has established a strong position as one of the key players in the London Waste Management Industry. This pioneering company has evolved throughout the years and processes around 100,000 tonnes of RDF from the London area and southern England every year. 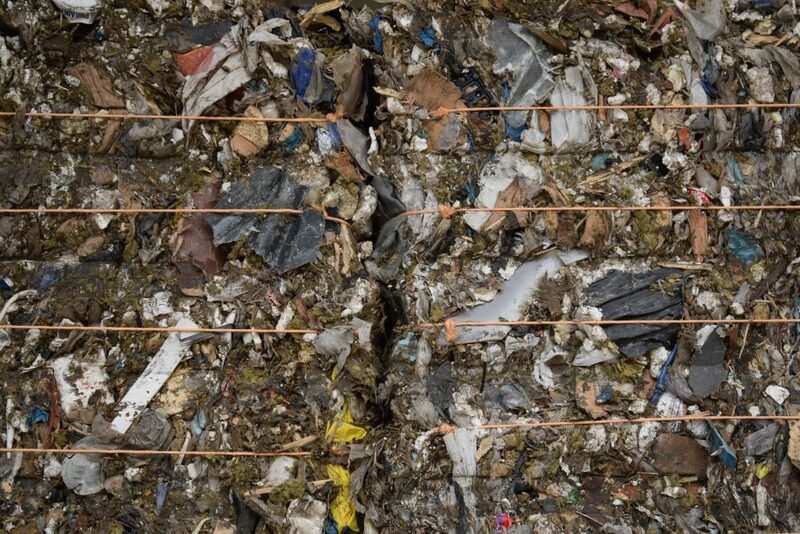 The move towards RDF market started when Powerday developed its flagship plant in West London in 2006 when Powerday invested in a new materials Recycling Facility and over the following years have continually refined their waste handling machinery and recycling processes. 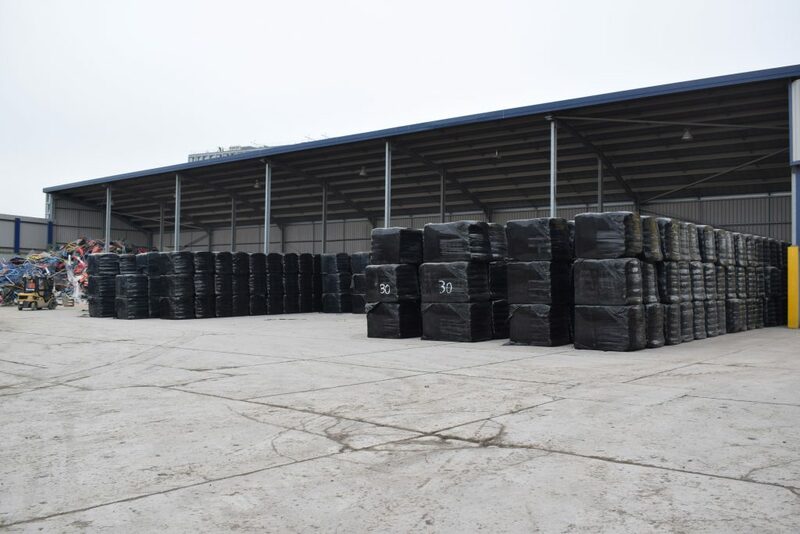 The need to effectively wrap the bales of RDF led Powerday to select Cross Wrap machinery to be fitted in their three RDF producing plants. 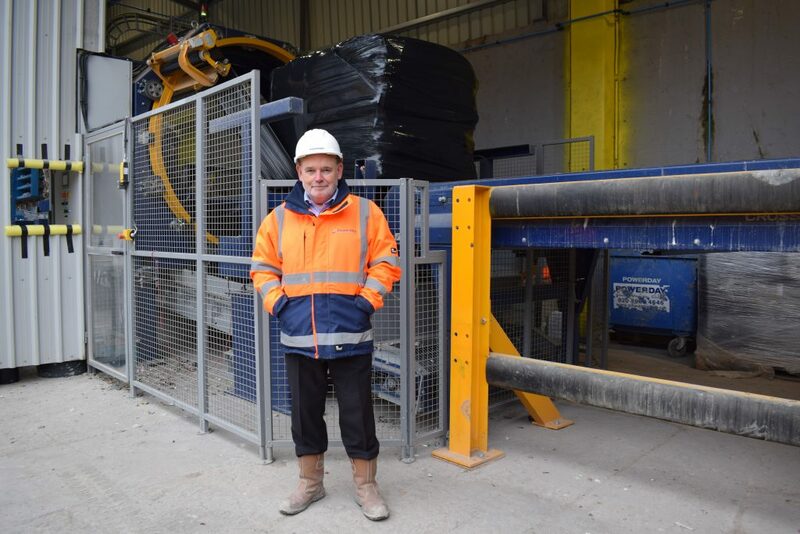 Simon Little commenting for Powerday explained, ‘It is vital for our operations that our machinery is able to run with minimal down time, our clients depend on our ability to always be able to accept the waste they produce. This means that if there are any problems with the RDF production line it would mean a halt for the whole operation. For this reason, we want to operate with the best possible machinery available such as Cross Wrap which we specify working with our engineering partner, Turmec’. 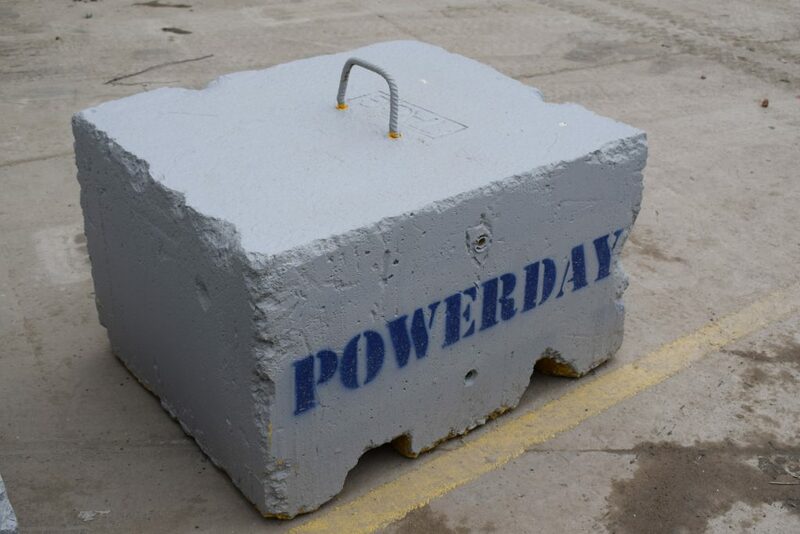 Powerday has a high capacity and operations that run 24/7. 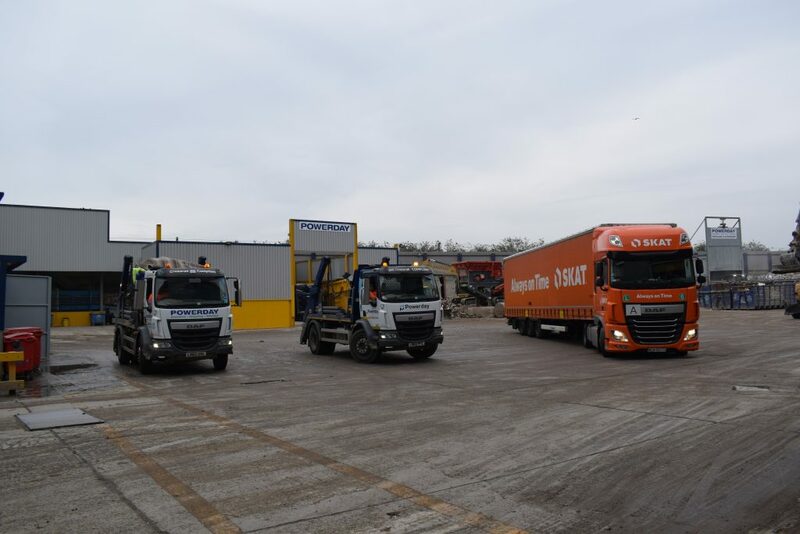 The central locations feature a range of transport options which are able to keep RDF moving out on a steady stream of lorries which transfer the material to Ports for onward shipping to Energy From waste plants in Europe and Scandinavia. Powerday works with Turmec Engineering who has been the recycling solution provider for the company for many years. Turmec is responsible for the design, fabrication, installation and ongoing support for all Powerdays operations. Turmec designs, builds, finds, recommends and supports the machinery that is used in the RDF production. The company’s long expertise and knowhow are key factors when choosing the outsourced machinery and parts. When the whole line is planned and put together carefully with the best machinery available the operating efficiency meets the Powerday standards. – The Cross Wrap machinery has been a key ingredient in many of the projects that Turmec Engineering has carried out thru the years and was the only serious option also for Powerday, Turmec´s technical sales manager Gavin Dunne points out. Powerday´s Managing Director Jim Craig emphasizes the ease and smoothness of the operation and high reliability of the machinery when presenting the Cross Wrap CW 2200 bale wrapper paired with Paal channel baler. – This combination of high-quality machinery together with Turmec´s supervision and upkeep has given us the ability to produce high quality, consistent RDF bales for export, Craig explains. The future looks bright for Powerday as London continues to thrive and they add more capacity to their operations. Powerday expect their business to continue to grow supported by Industry leading machinery such as Cross Wrap.